Episode 77: The Las Vegas Latin Movement feat. DJ Exile + Jason Aguilar On this week’s episode, the crew sits down with LV’s own DJ Exile and promoter Jason Aguilar who are responsible for bringing an emerging Latin Nightlife aka “La Cultura” to the Vegas Strip. Jason speaks on their humble and turbulent beginnings in the Vegas House Party scene (13:00) and Exile breaks down the history of Reggaeton (36:00). They discuss the absence of Reggaeton in the mainstream market during the big EDM boom and acknowledge @JBalvin and @LuisFonsi for bringing it back with hit records like “Ay Vamos” and “Despacito” (1:09:12). Jason and Exile speak about starting their widely successful Thursday night party “Noches Azul” at @BlueMartiniVegas and infiltrating the Las Vegas strip, bringing Latin artists like @BadBunnyPR @Anuel_2Blea to venues like @DraisLV, @OmniaNightclub, @TheLightVegas and the new @KaosVegas (1:30:50). 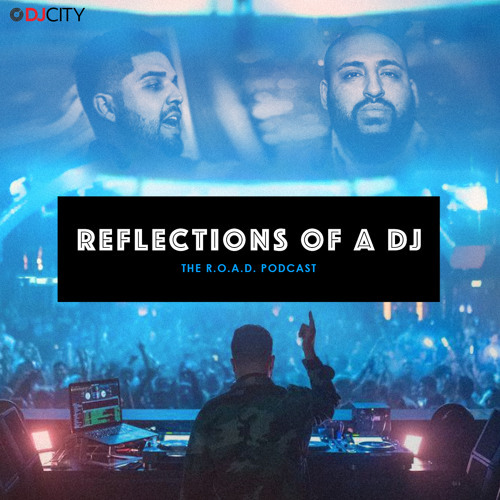 Finally the crew pay their respects to @NipseyHussle and discuss his contributions to Los Angeles and his importance to not only the city of LA but Hip-Hop as a culture (01:57:30).